“Solapak’s mission is to provide state of the art, innovative and reliable Solar Power Systems’ solutions and supporting services. 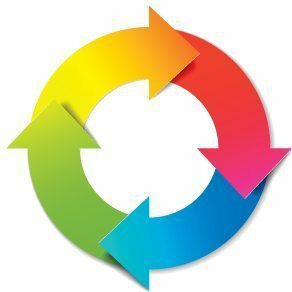 Our systems are assembled using customized parts from the world’s leaders components manufacturers. Our relationships are built on integrity, commitment, and mutual trust. Completed at the end of 2014, this project covers the supply of three large Solar Power Systems serving equipment on Block Valve Stations in the region between Saudi Arabia and Kuwait. Systems are delivering continuous power output of around 3,500 Watts each, at 48 Volts DC. The client is a major European EPC contractor and End User is a Saudi / Kuwaiti Oil and Gas Production Company. Project value USD 1.5M. 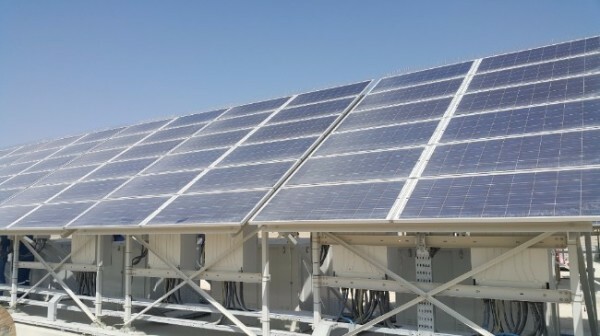 In collaboration with a major EPC company in the region, Solapak worked closely on the supply of two Solar Power Systems for use on Block Valve Stations on a Carbon Dioxide injection pipeline in a desert oil field in Abu Dhabi. The Solar Power Systems were for the supply of power to instrumentation equipment on the sites. Each system has a continuous power output of 1,400 Watts at 24 Volts DC. The client is a leading EPC contractor in Abu Dhabi and the End User is a major onshore Oil and Gas Production Company in the UAE. Project value USD 0.5M. Solapak continues to expand through international markets with another supply of four Solar Power Systems for oil Well Head Control Panels in Pakistan. 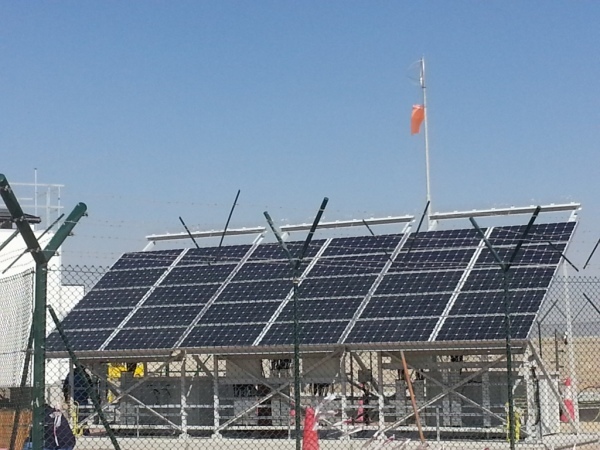 The Solar Power Systems have been designed to feed the WHCP with a continuous power output of 40 Watts at 24 Volts DC. The client is a prominent International EPC contractor based in Singapore and the End User is a major Oil and Gas Producer in Pakistan. Project value USD 0.15M. After being in operation for over 20 years, Solapak was requested to return to upgrade one of our Zone 2 Certified ATEX systems which was commissioned in 1996 on an off shore oil production platform in the Arabian Gulf. The modification / upgrade work was completed by doubling the initial capacity of 350Watts continuous at 24 volts DC and replacement of old PV solar modules with Solapak’s current modern ATEX certified modules. The client is a Joint Venture of two leading European and Middle East EPC contractors and the End User is a major offshore Abu Dhabi Oil and Gas Producer. Project value USD 0.5M.